Below are all of our Ziegler customer tools, right at your fingertips. If you’re currently a Ziegler customer and would like to receive access to online applications, please request access here. 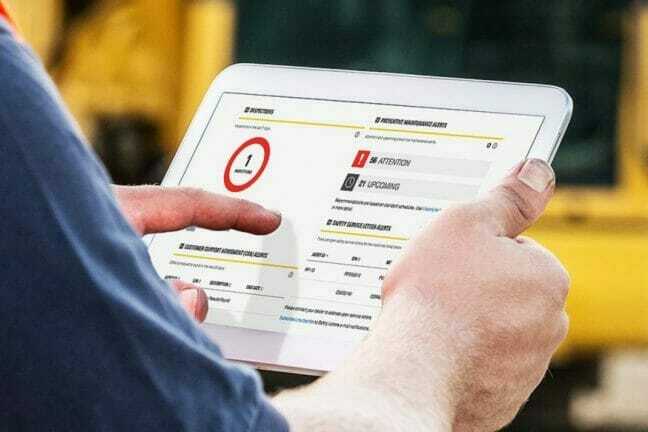 My.Cat.Com consolidates all of your equipment data in one place with one login — making it easy to access important information about your fleet anywhere you go. 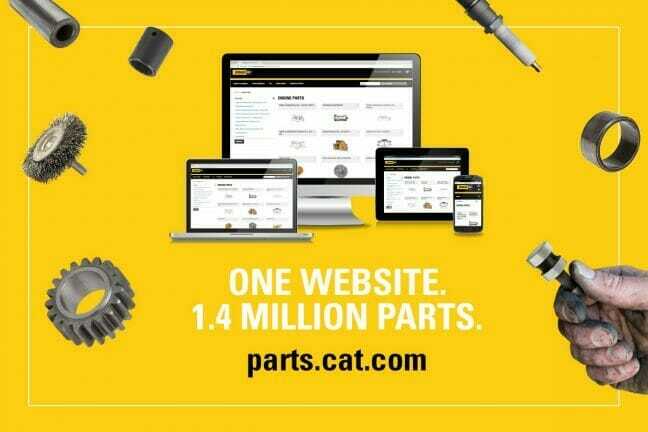 Now it’s easier than ever to learn about and purchase Cat parts online through parts.cat.com. Shop from over 1.4 million Cat Parts. VisionLink helps you get information to the right people at the right time — maximize efficiency, raise productivity and lower owning and operating costs for your fleet. Fluid Analysis Online sends email notifications when your fluid results are available online so you can generate and print reports or graphs of your results. 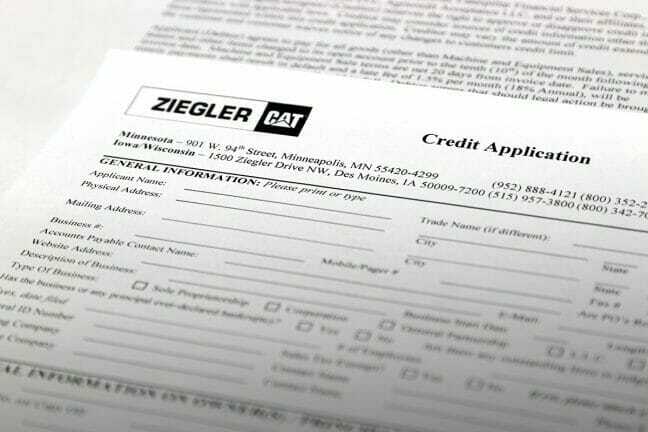 Take advantage of our credit application (PDF). Print, complete the required information, then send your application, via mail or fax, to your Ziegler location in MN, IA, WI, or MO. 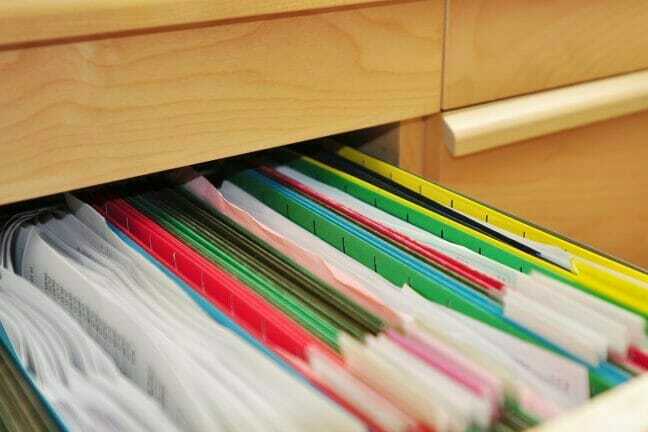 Sign in to review documents privately and securely.